Check out this full comparison, and then come check out the all-new S-Class lineup at your Charleston, WV Mercedes-Benz dealership. 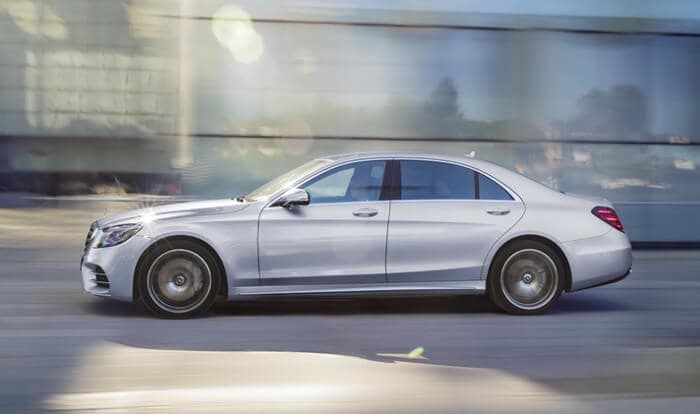 Mercedes-Benz S-Class – This full-size luxury sedan is available with several different engine options, including a 3.0L biturbo V6 that makes 362 hp and 369 lb-ft of torque, a 4.0L biturbo V8 that dishes out 463 hp and 516 lb-ft of torque, and a handcrafted AMG® biturbo V8 that makes a blistering 603 hp and 664 lb-ft of torque. Audi A8 – Audi’s large luxury sedan can only be fitted with two different engines, including a supercharged 3.0L V6 that makes 333 hp and 325 lb-ft of torque and a turbocharged 4.0L V8 that makes 450 hp and 444 lb-ft of torque. In fact, most of these features aren’t even available on upper level trims of the Audi A8. 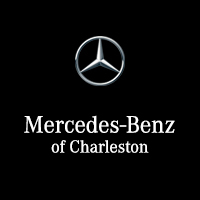 Browse our S-Class lease offers, then take the drive from Huntington or Beckley to Mercedes-Benz of Charleston to check out the all-new 2018 Mercedes-Benz S-Class and test out the unique functionality of the Mercedes me app. You can also apply for financing online to get pre-approved for a low APR financing plan. Our dealership is open Monday through Saturday in Charleston, WV, and you can contact us at online or at (304) 746-0500.